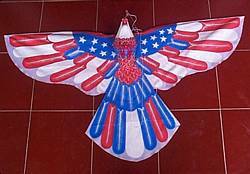 Description: A popular past time in Bali is flying kites. 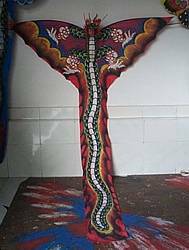 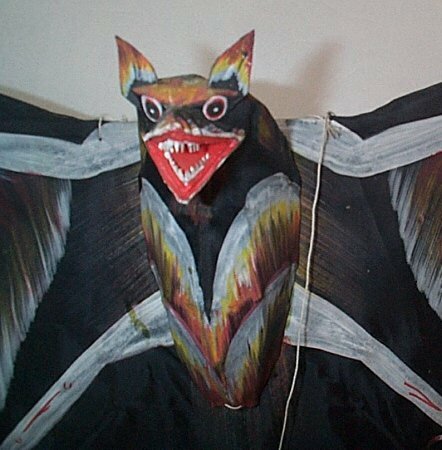 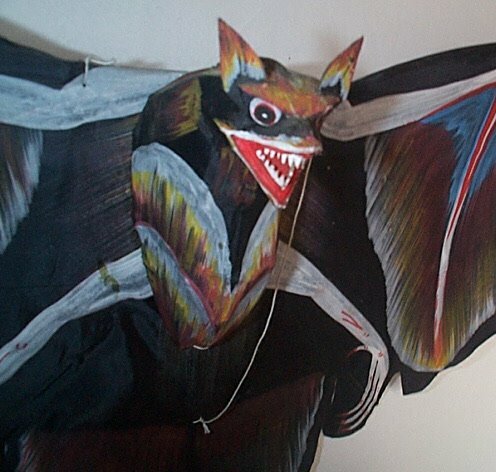 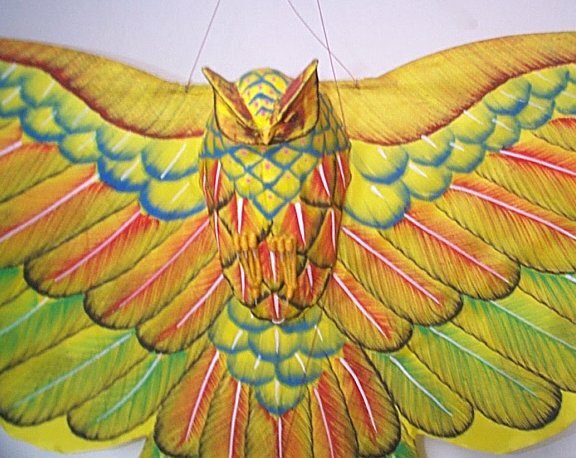 Experience this yourself with this absolutely magnificent kite. In red white and blue, and with an American Eagle, this unique kite is a very popular item. 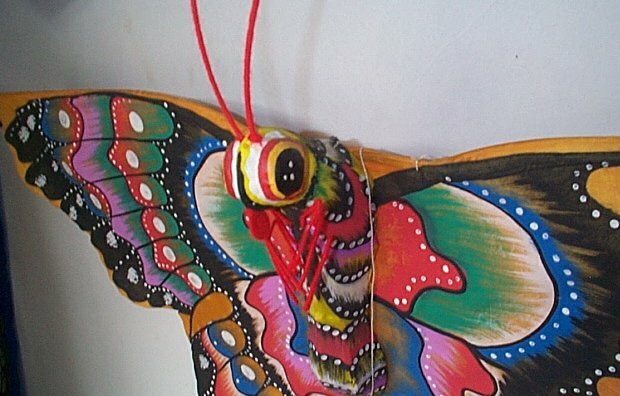 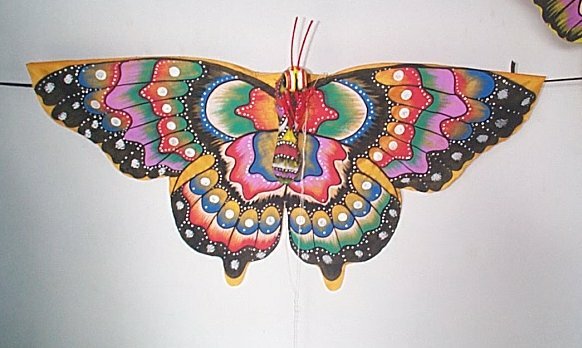 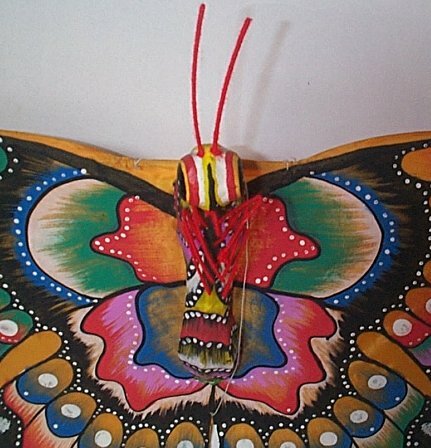 Description: This magnificent kite is a beautiful butterfly. You can imagine how it will look flying this outside in the open air. 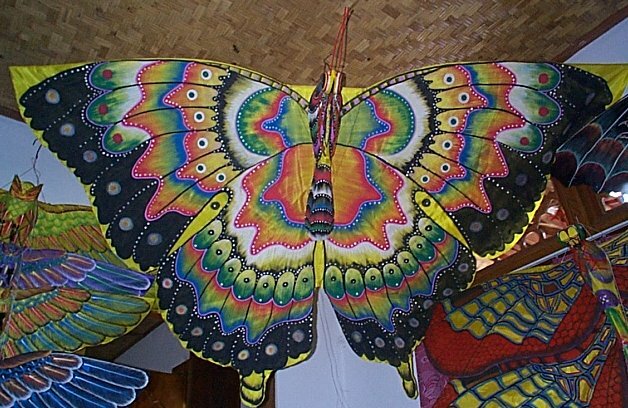 Very colorful and gorgeous. 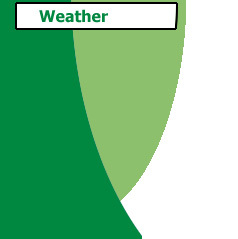 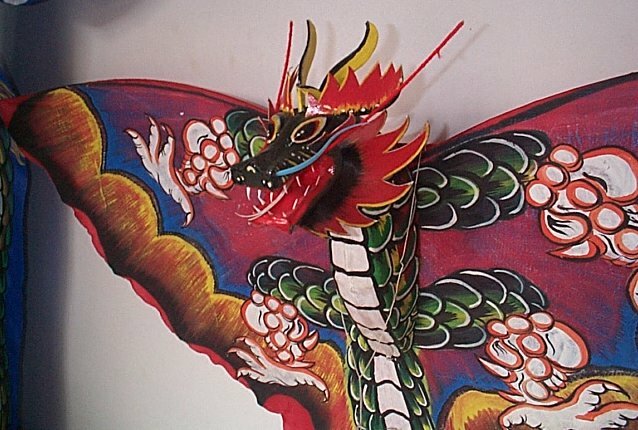 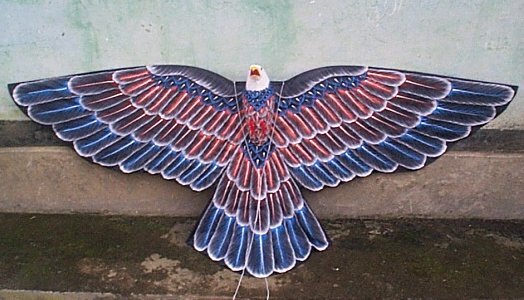 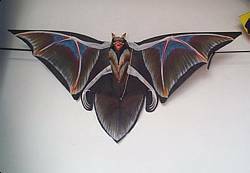 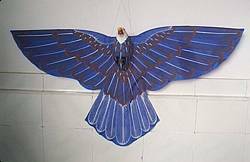 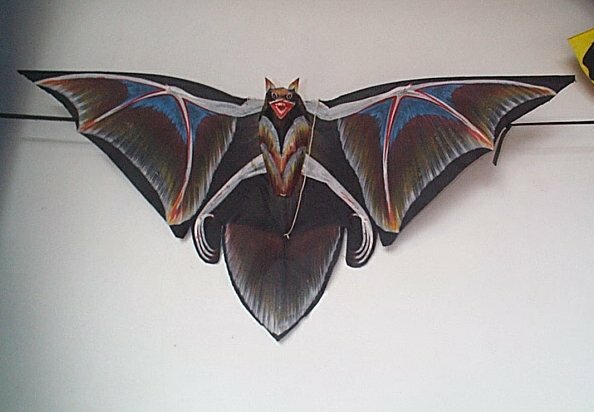 Description: A very large kite, with a wingspan of 2 meters. 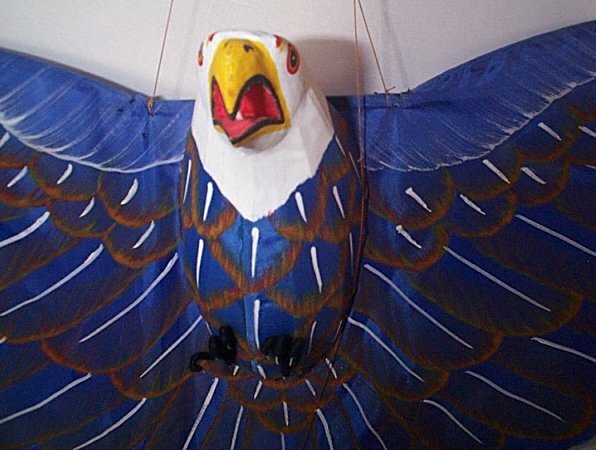 This American Eagle will certainly be an attention getter.